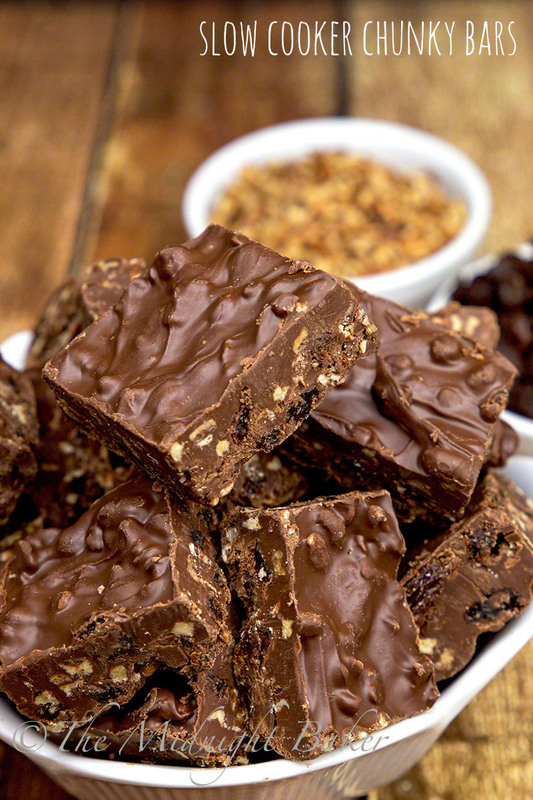 If you loved Chunky candy bars as a kid, you’ll love these copycat bars you can make easily in the slow cooker! Chunkys was one of my favorite candies from childhood. I go back far enough that I remember these selling for a nickel!!! They seem to have shrunk somewhat in the ensuing years, but what hasn’t? Plus, just like everything else that got smaller, it now costs more. I got out of the Chunky habit somewhere in my teens and honestly haven’t given them much thought until lately. And it’s strange how they came to mind. On one of my Facebook groups devoted to appliance junkies–those of us who for no special reason have to have any and all kitchen gagetry–someone was searching for an authentic Hamilton Beach malted milk maker. You know, those light green monster machines that weighed a ton and were in every candy store from coast to cost. The funny thing is, a childhood friend, and we’re STILL friends after 57 years–had parents who owned a candy store and had two of these machines. When they retired, they offered them to me, but I had no use at that time for them. That story is pretty much aside, but thinking about the Friedmans made me think of how Mrs. Friedman would say about how you had to be careful because lots of times you got something quite unexpected in candy bars with fruit. Now I have heard that you never buy chocolate candybars with fruit in the summer time because of the “summer crop,” as my friend’s mom used to say, but she also said there were winter, spring and fall crops too. This of course was before candy was hermetically sealed as nowadays. Back then it was just folded paper wrappers. I realize that story may be too gross for some, but it got me thinking about Chunkys again. Not with the “summer crop” mind you (in reality I NEVER ever had a bar of candy back then that had more than I paid for in it), but nice clean homemade versions of it. Making candy in a crock pot is nothing new. It’s very popular to make the great peanut “crock pot candy” around Christmas. The formula is pretty much the same for all of this candy, differing only by what you add to it. The crockpot is an excellent vessel for chocolate candy making because of the low temps. One thing you absolutely must NOT do is use the high heat. ONLY use the low setting. And the stuff that won’t melt, such as nuts, fruit, whatever, MUST go in the bottom of the pot to insulate the chocolate. So you layer it nuts, fruit, chocolate and confectioner’s coating. The confectioner’s coating is in there for some gloss and to stabilize the chocolate somewhat since it doesn’t have to be tempered like chocolate does. I put the finished product in a foil-lined small oblong pan so I could cut it into squares like Chunkys come. But you can also make this into clusters by dropping it by tablespoons full onto parchment or waxed paper. 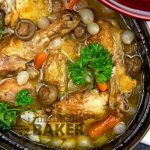 Place ingredients as ordered in ingredient list in a small (4 qt or less) slow cooker. Place a layer of paper towels across the top of the crock and place lid on top (secures the towels). Set cooker to low ONLY and cook for 1-1½ hours. 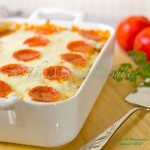 Line a 9 x 9-inch or small (10 x 7-inch) pan with aluminum foil. Lightly spray foil on bottom and sides. 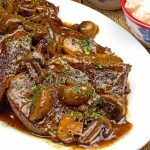 Stir the contents of the slow cooker and if the chocolate completely melts when stirred it's done. Pour into prepared pan and chill until set--about 30 minutes. 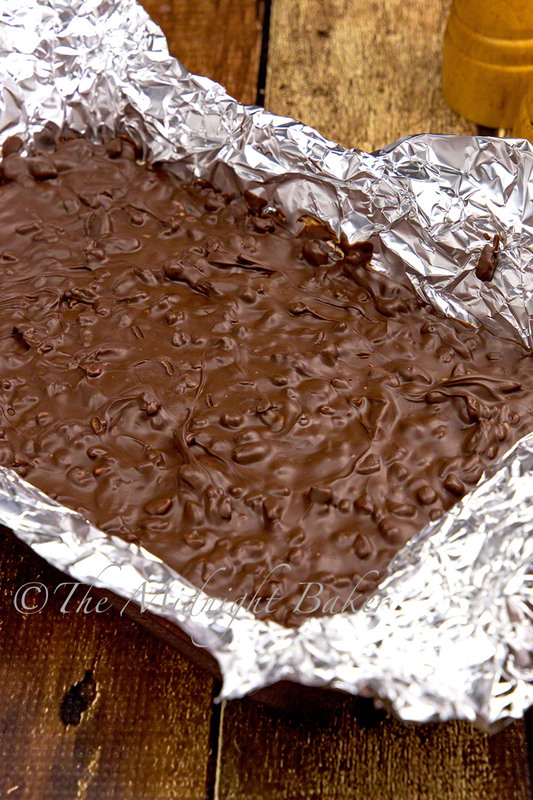 Remove the chocolate candy from the pan by lifting the edges of the foil. Place on a solid even surface. Peel back the foil. Cut into squares. You may also make clusters by dropping heaping tablespoons full onto a parchment or foil-lined baking sheet. Can white chocolate chips be used in place of disks or bark? Yes, but if you do substitute them, add about 1 tsp of Crisco. If you use high-quality ones like Ghiardelli, the addition of the shortening won’t be necessary. 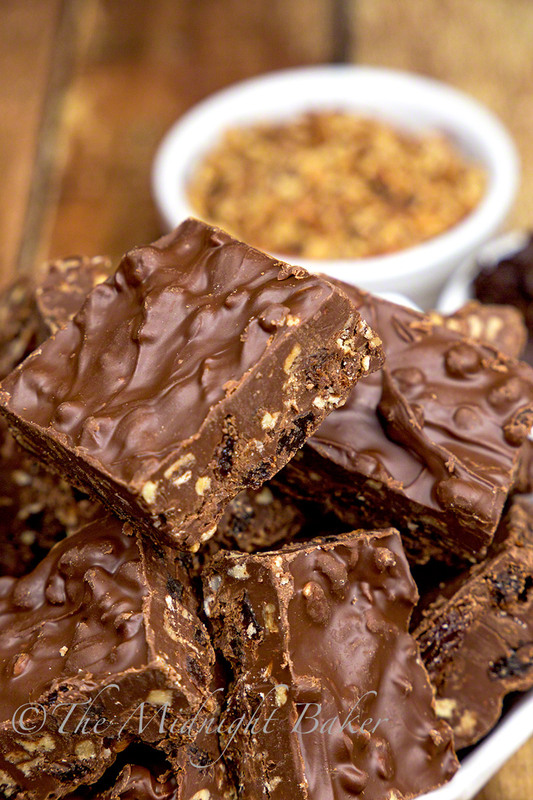 I never knew you could make bars that look like this from a crock pot! 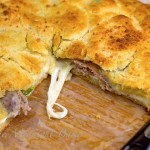 Another pinned recipe! You can make a lot of great candy in the crock pot. It all boils down to the same formula in this recipe.